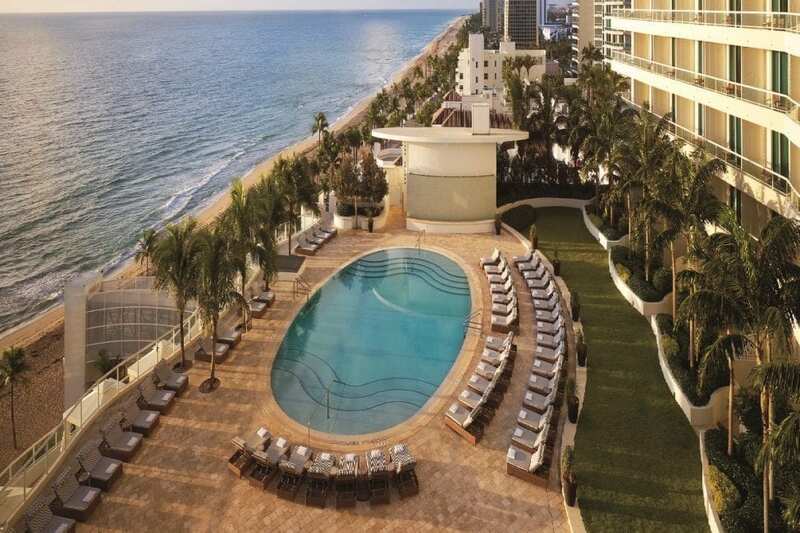 1 N. Fort Lauderdale Beach Blvd. 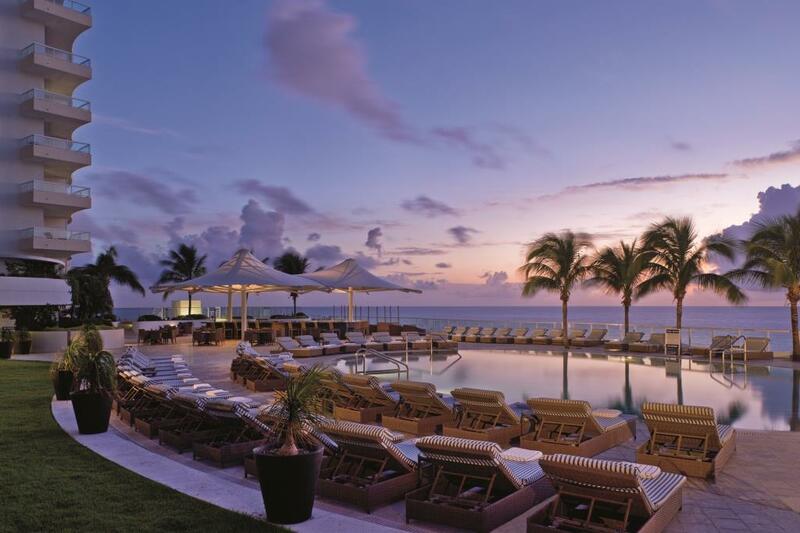 The sun shines on all Fort Lauderdale beachfront hotels, but it is The Ritz-Carlton, Fort Lauderdale that makes every memory brilliant. 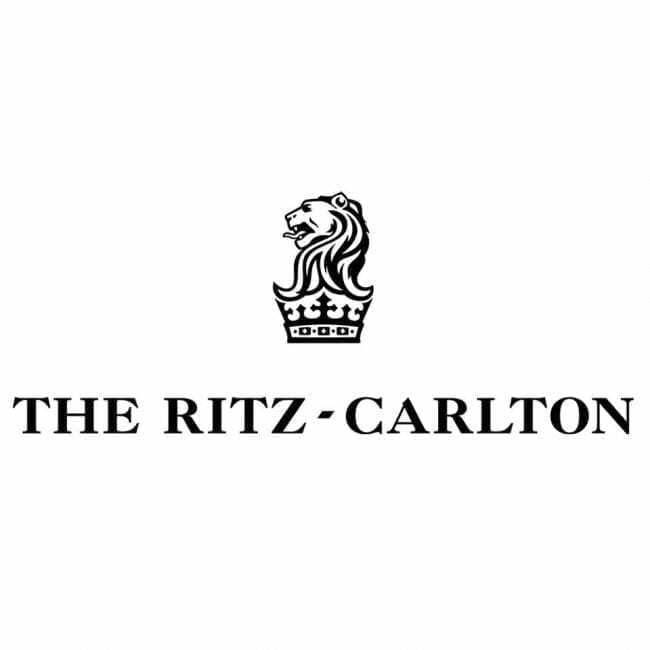 Fort Lauderdale’s only AAA Five-Diamond hotel, the Ritz-Carlton is one of the most beautiful luxury hotels to grace the Florida Gold Coast. 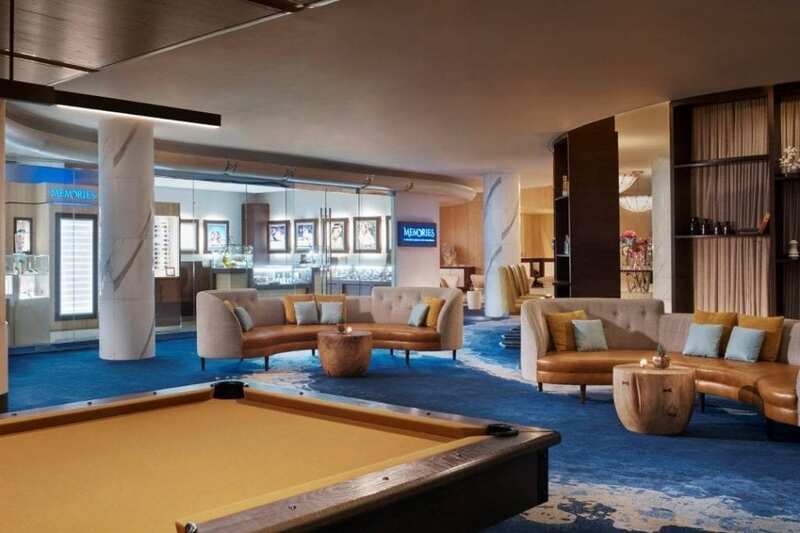 Inspired by grand ocean liners of days gone by, the resort’s polished design and décor offers a chance to experience the refinement of another era. The premier beachfront location invites guests to savor a voyage of quiet relaxation or thrilling adventure. To trade desk chairs for lounge chairs. And to awaken your senses as you sail away with unforgettable memories at one of Fort Lauderdale’s most refined luxury resorts.. 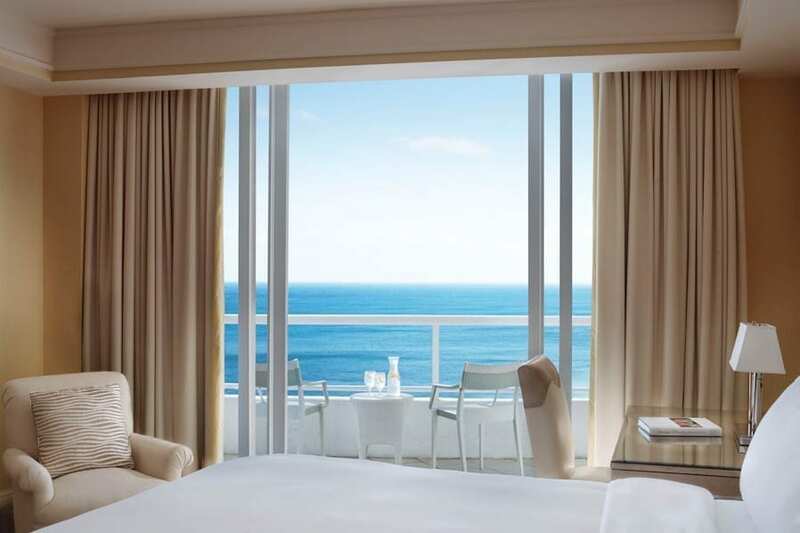 The beauty of our hotel rooms and suites in Fort Lauderdale is celebrated with thoughtful design and décor, while spacious layouts, luxurious bathrooms and indulgent bedding tempt one to forgo exploration for welcome seclusion. 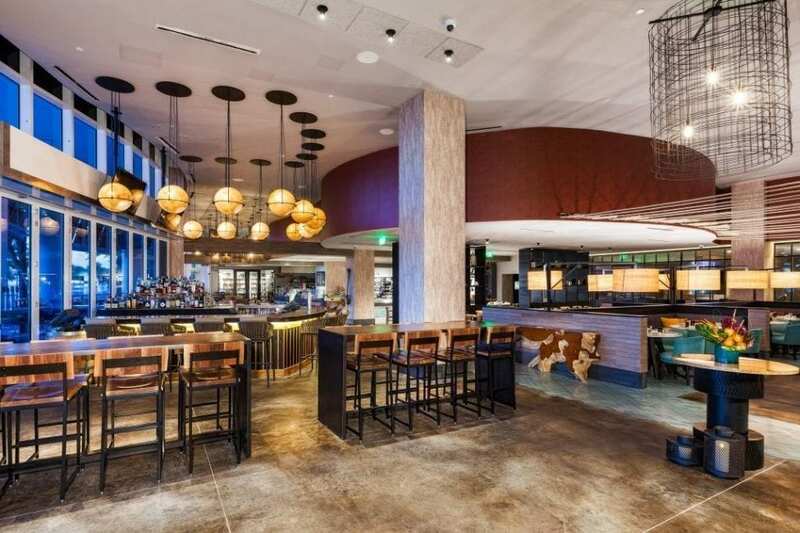 DINING: Offering modern-coastal fare with a distinctly local undercurrent, Burlock Coast is an innovative restaurant-café-market-bar that channels the creativity of Prohibition era rum runners with an irreverent spirit and buzzing atmosphere. SPA: Gently melt away cares and unwind in the luxurious relaxation lounge and treatment rooms at our Fort Lauderdale Spa. Enjoy one of our signature spa treatments – re-balancing citrus spring, nourished glow, personalizes wrap – and let your mind, body and soul sail away to a state of complete relaxation. POOL: Enjoy beautiful views of the Atlantic Ocean on the elevated pool deck and unwind with tropical libations and savory Poolside Café fare. For the ultimate retreat indulge in an Oceanfront Cabana Day package.